Calling all pups and their families. 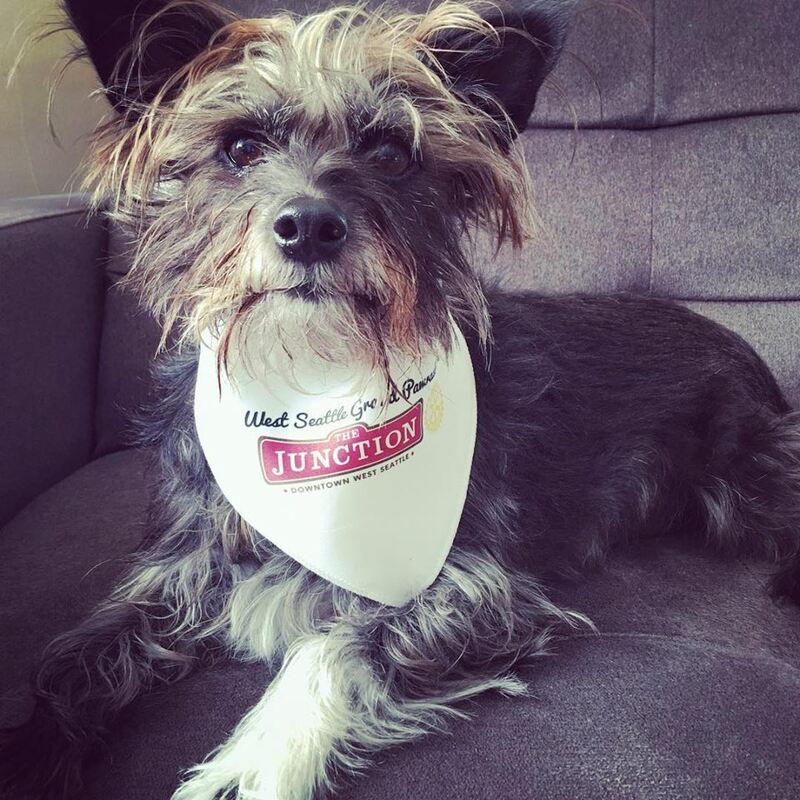 It’s time to register here for the Junction PAWrade! FREE! 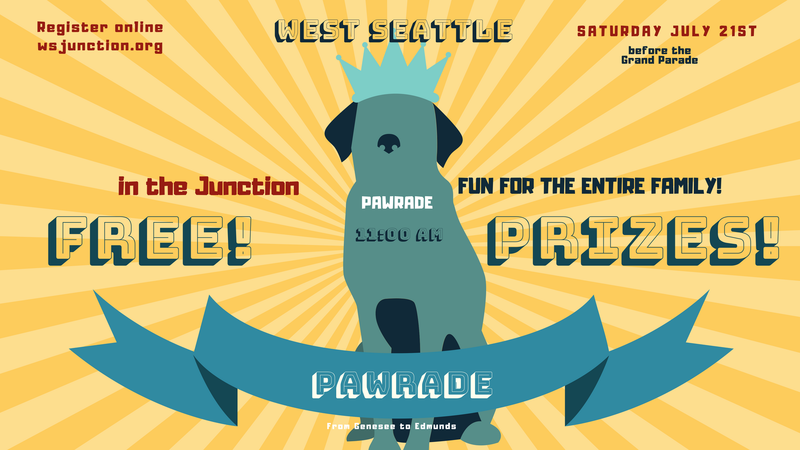 With trophies for the best in four categories including Most Colorful, Most Creative, Best Dog and Owner Combo and Best Dog and Kid Combo (12 and under). July 21st before the Rotary Grand Parade. Meet at California Ave SW and SW Genesee (4400 California Ave SW). 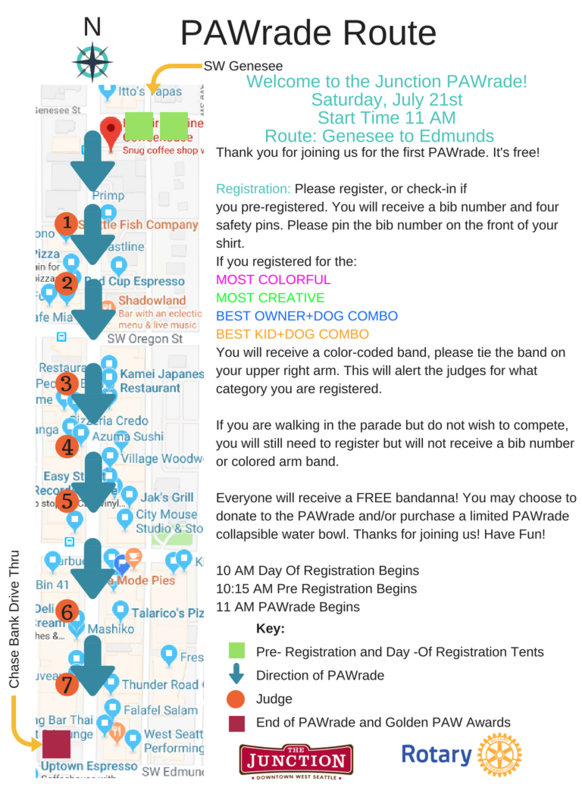 See the PAWrade poster here as a PDF.